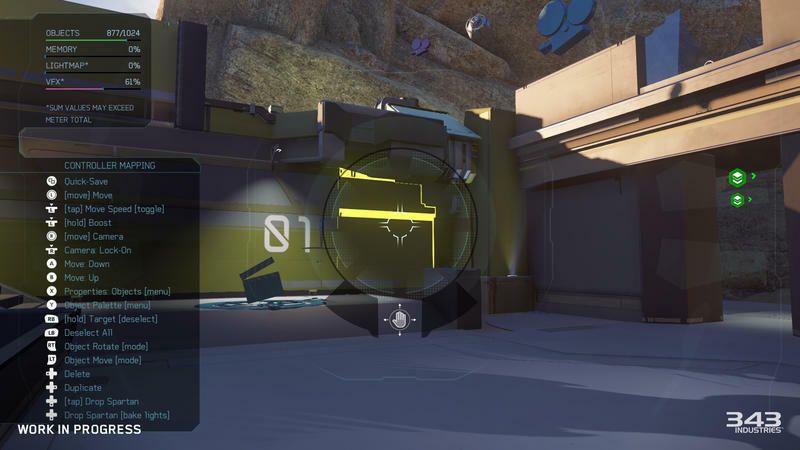 The Forge has been a staple of the Halo series since Halo 3, allowing players to create maps and all sorts of ridiculous contraptions and situations within the Halo graphic engine. Despite being a relatively slow process, it has gathered loyal community of designers and players alike. I don’t think it needs be mentioned that they are looking forward to the latest iteration in Halo 5: Guardians. In a brand new dev blog, 343 Industries lays out all the improvements it has made using the powers of the Xbox One. The most telling of these comments comes from Design Lead Tom French, stating that ideas which once took several days for dedicated Forge users to make now can only be created in a matter of minutes. 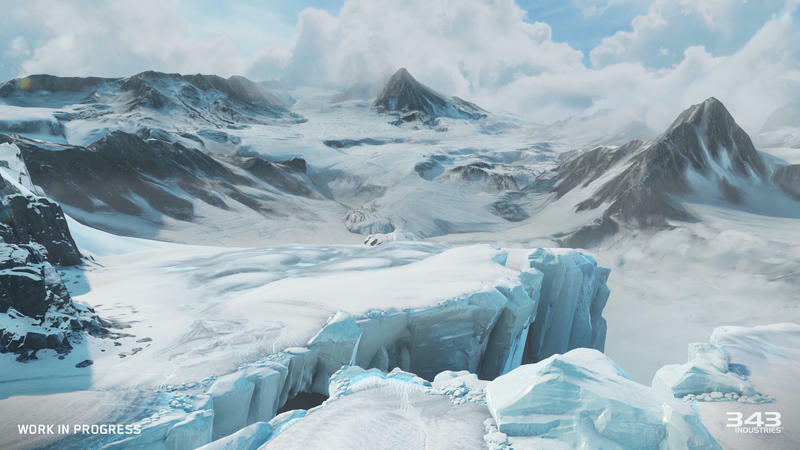 To test this, 343 Industries brought in several of the community’s most popular creators, and each of them confirms that the new Forge is something to behold. 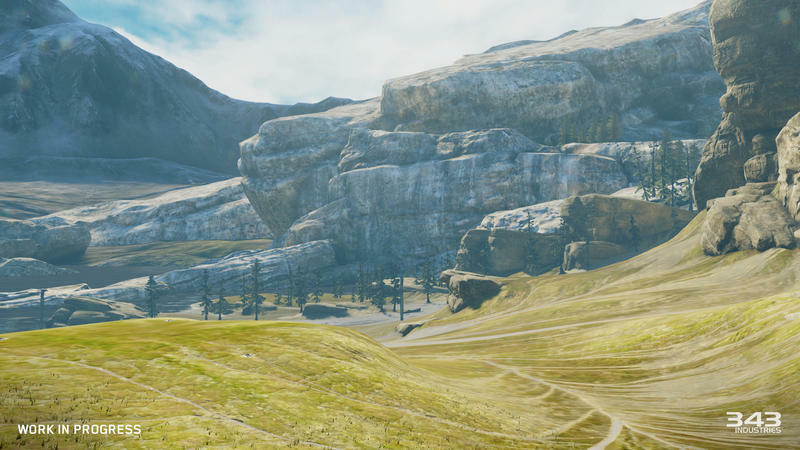 Not only does it improve speed, it also allows picking up and manipulating hundreds of items at a time, editing the background canvases, vastly increases the lighting and terrain effects, and implements a much friendlier camera. 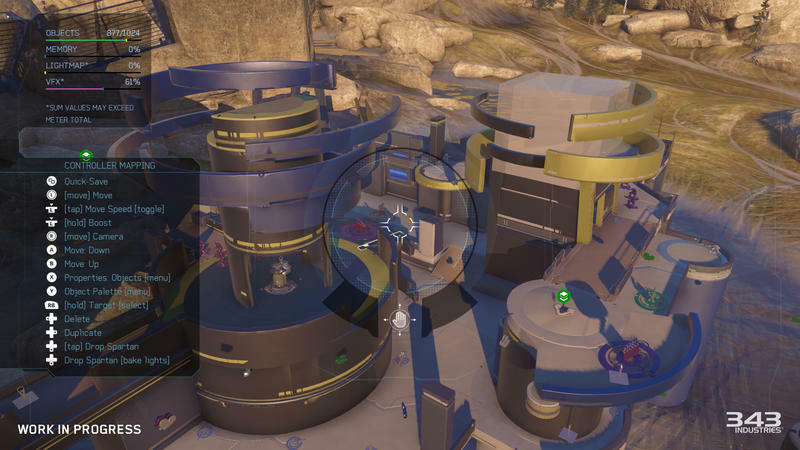 When we began working on Halo 5 a little over three years ago, we had the opportunity to take a step back and consider the future of Forge mode. 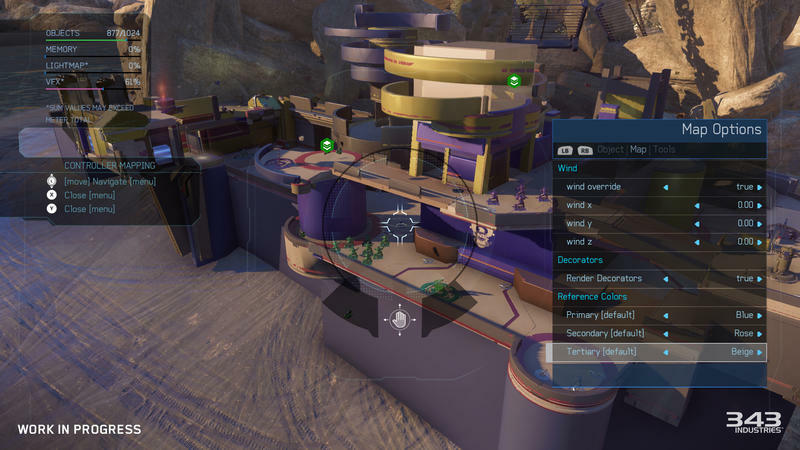 This would be the first Halo game built from the ground up for Xbox One, and with it we wanted to deliver tools that would empower a new generation of Forgers. 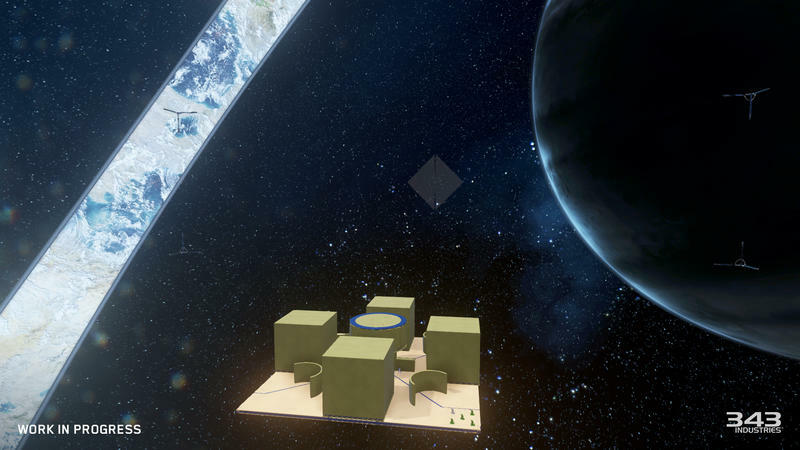 As we developed our vision, we challenged ourselves to think big, for Halo 5 and the future beyond. We compiled our ideas, scoured the internet for community wish lists, and stirred it all together. Rather than just tack a handful of new features on top of what’s already there, it was important to examine every nook and cranny to make sure even the foundations for building with Forge were up to snuff. 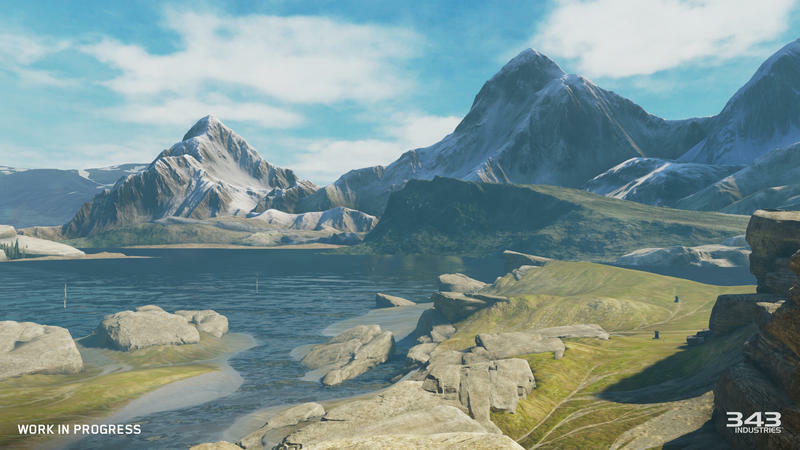 Unfortunately, Forge is taking longer to develop than the actual game, meaning it will be released after the main launch. 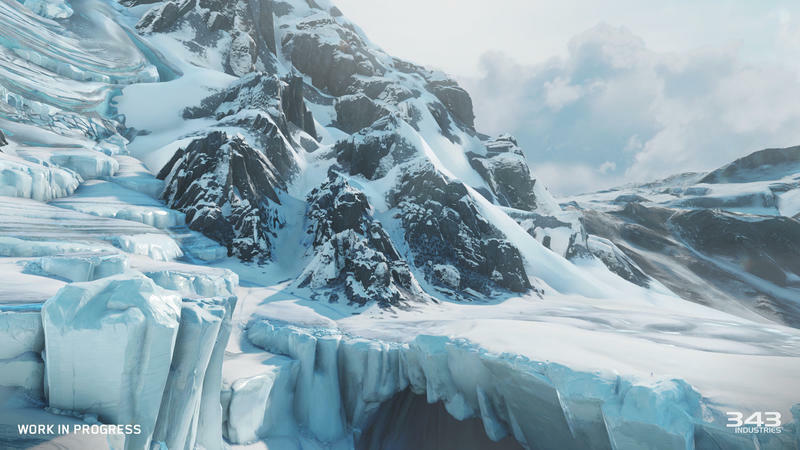 Halo 5: Guardians owners can expect to be playing it “in December, just in time for the holiday break,” a full two months after the main game becomes available. Man, what are we supposed to do for two months, huh? I know, how about play the campaign and multiplayer instead! Halo 5: Guardians launches on Oct. 27 for the Xbox One.